7 Trends Making Waves on the High Street. 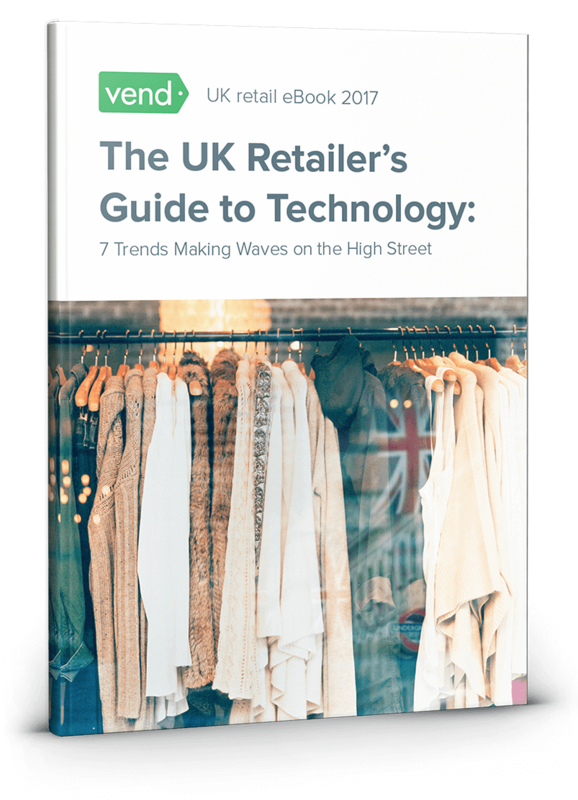 Your complete guide to retail technology in the UK. Discover the UK retail trends that’ll help you and your business thrive. We asked retail experts to help us break down the trends shaping retail in the UK. 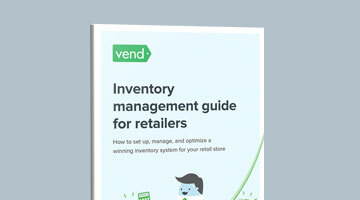 You’ll find their insights sprinkled throughout this guide, along with practical tips to apply in your stores. Order fulfillment can make or break the retail experience. This guide shows you how to implement a fulfillment program that satisfies your customers. Is your business protected against hackers, fraudsters, and thieves? We’ve dedicated an entire chapter to loss prevention to help retailers stay secure in the coming year. This resource shows you how to use data and analytics to make more intelligent business decisions. Consumers have been channel- and device-agnostic for quite some time. In this guide, we tell you how to keep up with them. Learn about the tools you need to support efficient retail operations and improve profitability and growth. Learn from some of the world’s top retail authors. Francesca Nicasio is a retail expert from the award-winning POS software company Vend. She's dedicated to writing about tips and trends that help retailers increase sales and better serve customers. 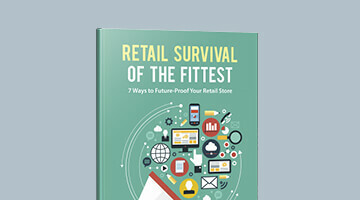 This ebook is for retailers in the UK who want to learn more about the latest industry trends. If you’re a forward-thinking merchant looking to stay competitive in the coming years, this book is a must-read. Keeping an eye on emerging trends is essential if you want to succeed. The retail industry is rapidly evolving, and merchants who ignore developments in technology and consumer behaviour risk getting left behind. That’s where this guide comes in. We’ve compiled the top retail trends in the UK and packaged them into an easy-to-digest ebook to give you both a deeper understanding of the retail industry in the UK and actionable insights you can implement in your business. What makes this resource different from other whitepapers on the same topic? 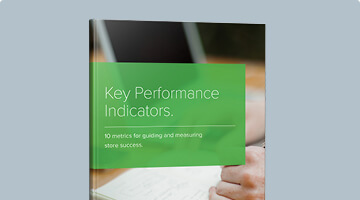 Unlike most whitepapers, this guide uses more than one perspective to help you understand retail trends. We’ve caught up with other retail experts and asked them to weigh in on the future of retail. You’ll find their insights throughout this guide, along with practical actions high-street retailers can take to keep up with changing technology and consumer expectations. I’m not from the UK. Should I download this ebook? While this guide contains information that would be useful to all retailers, many of the examples and trends it presents only apply to the UK. If you want to learn more about retail trends in other parts of the world, we suggest you read Vend’s 2017 Retail Trends and Predictions report here.